This is a very very belated post – although I will back date it to October last year (2011) when it occurred. 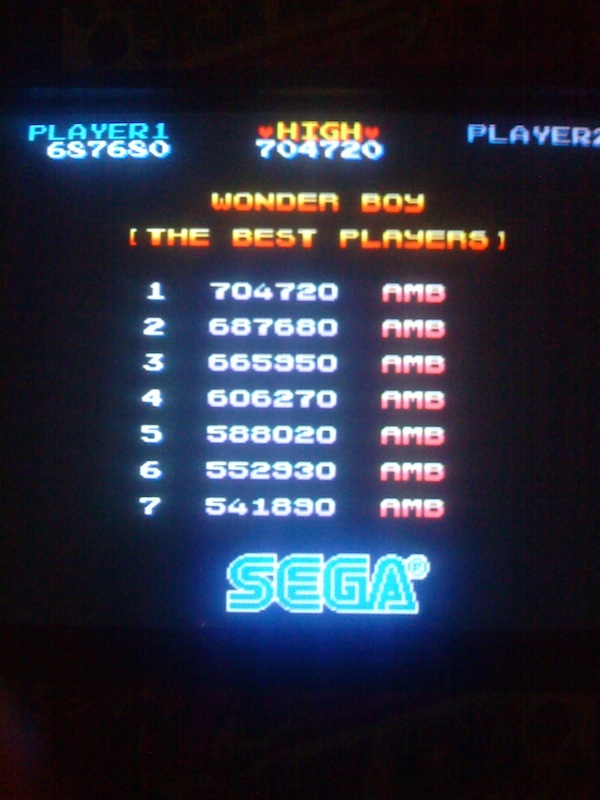 Several times in the same week, I finally broke the 1 million point barrier on Wonderboy. 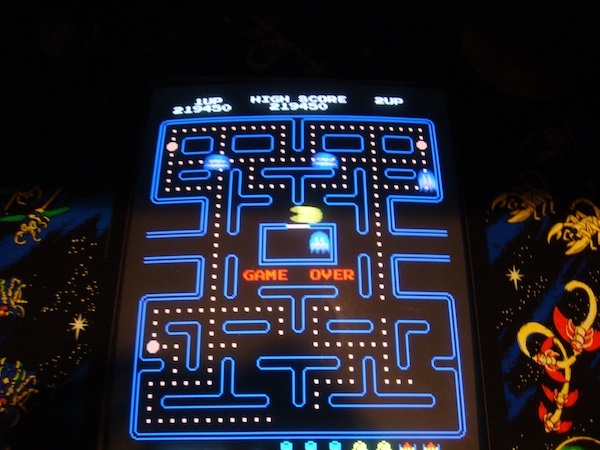 Current best score (MAME) – 1,052,060. 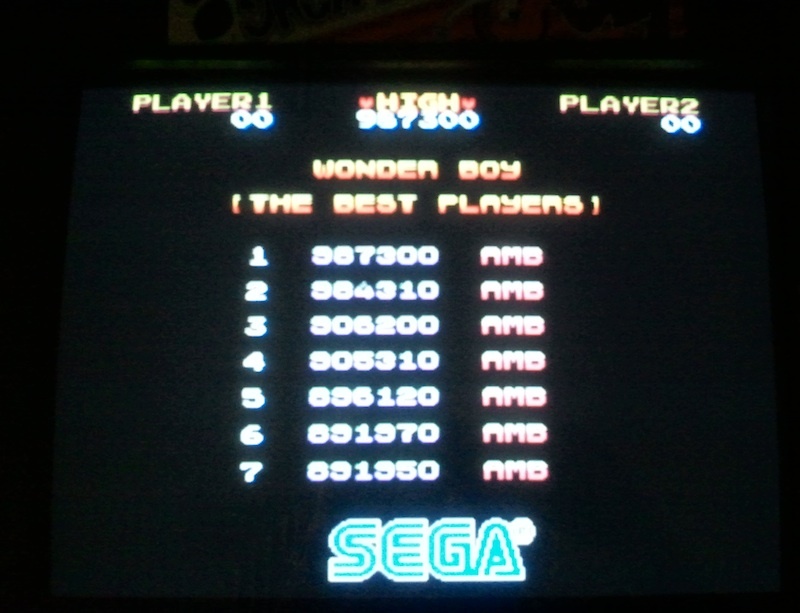 My assault on the Wonderboy high score continues. Scores in the 700K to 800K have come and gone. Now hovering around the 900K mark, with two scores just short of 1,000,000. 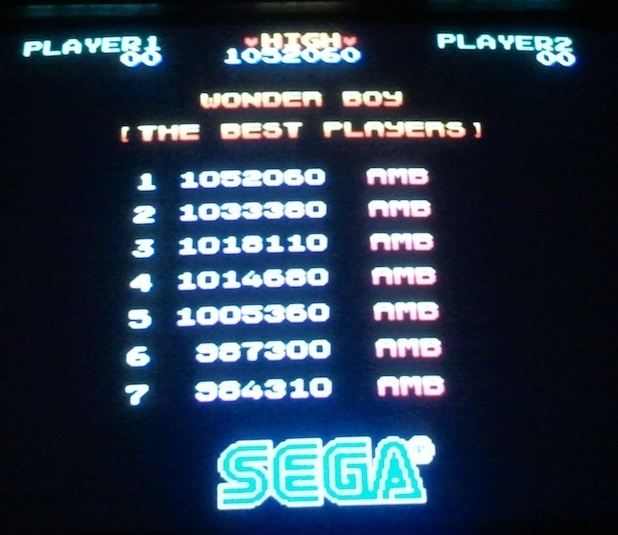 A little late with this post given the scores are from mid July – but – July saw my Wonderboy scoring break the 700K barrier. There will be some more scores posted shortly from early August 🙂 I have also started analysing points per levels and deaths per level to highlight where I am losing ground and where deaths are most costly (score wise). This information goes into a spreadsheet with a pretty graph to show progress. I will post a picture of that also at some point to better highlight. 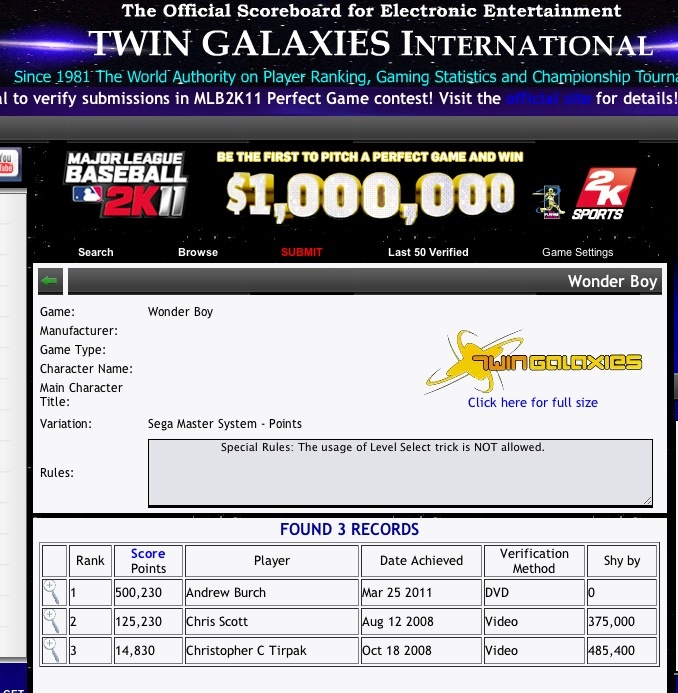 Not too long ago, I set about submitting some scores to Twin Galaxies. I recently found they were accepted. The games – Wonderboy (Sega Master System) and … Wonderboy – Wii Virtual Console (Sega Master System). The scores give a more reasonable score for people to aim at, although there is plenty of room for improvement. The 500K on the virtual console was actually a personal best, which I was really happy with. 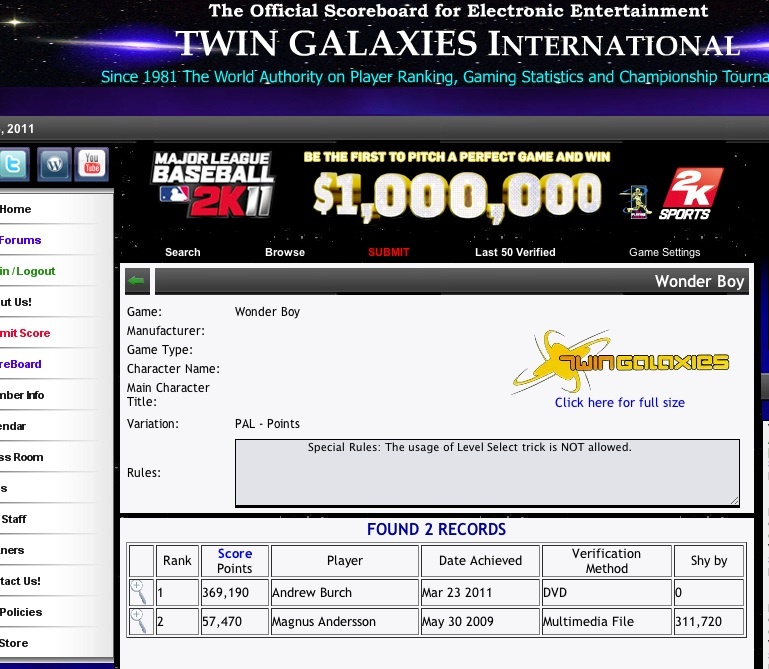 When I get some more time, I plan to keep at it and submit some even higher Wonderboy scores for those platforms. It was an interesting experience putting it together. First recording the sessions, then transferring to the computer and then creating an actual DVD of the gameplay.